China and Japan should set aside hatred and not allow the minority who led Japan to war to affect relations now, Chinese President Xi Jinping said on Saturday, as the country marked its first national memorial day for the Nanjing Massacre. China and Japan have long sparred over their painful history. China consistently reminds its people of the 1937 massacre in which it says Japanese troops killed 300,000 people in its then capital. A postwar Allied tribunal put the death toll at 142,000, but some conservative Japanese politicians and scholars deny a massacre took place at all. Ties had deteriorated sharply over the past year following Japanese Prime Minister Shinzo Abe‘s visit to the Yasukuni Shrine honoring war criminals among Japan’s war dead. The two are also involved in a spat over islets in the East China Sea. But both countries, mindful of the economic stakes, reached agreement last month to try to reset ties during an ice-breaking meeting between Xi and Abe in Beijing. 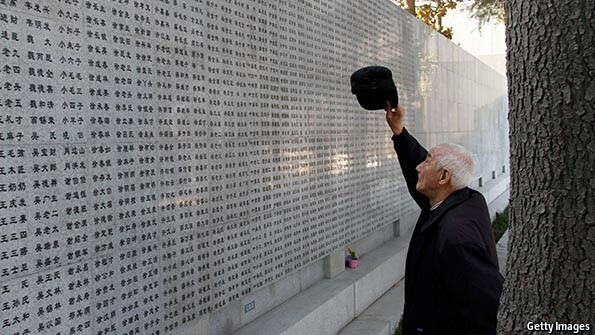 Speaking at a memorial in the eastern city of Nanjing, a somber Xi said that while history must never be forgotten, the future was just as important. “The reason we are having a memorial for the Nanjing Massacre victims is to recall that all good-hearted people yearn for and hold fast to peace, not to prolong hatred,” Xi said, in comments carried live on state television. “The people of China and Japan should pass on friendship from generation to generation,” he added. “Forgetting history is a betrayal, and denying a crime is to repeat a crime. We should not hate a people just because a small minority of militarists set off an invasion and war. Doves to signify peace flew overhead once Xi, wearing a white flower on his lapel to signify mourning, finished speaking. Next year is the 70th anniversary of the end of World War Two, and China has already promised memorials, offering the potential for further Sino-Japanese friction. In recent days, China has released heart-rending accounts of the violence from its archives. “With the issue of history having become an unavoidable hurdle in Japan’s relations with neighbors, the best way for the island nation to proceed is sincere acknowledgement and repentance of its war-time past, rather than futile attempts to reject it,” the official Xinhua news agency said in a commentary. via Set aside hate, China’s Xi says on Nanjing Massacre anniversary | Reuters. IN THE city of Nanjing in eastern China, polluting factories have been shut temporarily, streets cleaned and a third of government cars kept off roads in readiness for a new “national memorial day” that will be observed on December 13th. 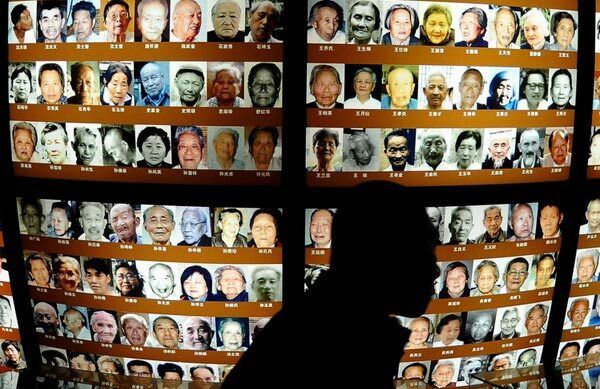 Chinese leaders, probably including President Xi Jinping, will gather in Nanjing to mourn victims of the worst atrocity committed by Japanese troops during their occupation of the country in the 1930s and 1940s: the Nanjing massacre of 1937 that China says left more than 300,000 dead. 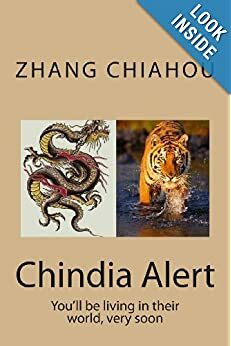 The bloodshed in what until shortly beforehand had been China’s capital still generates widespread bitterness in China. But why the need now to mobilise the country to commemorate the event? The decision to establish an annual memorial day for the massacre was made in March by China’s parliament, the National People’s Congress. It also designated September 3rd as “victory day” to mark Japan’s defeat in 1945. In August a new “martyrs’ day” was added to the list. It would be observed annually on September 30th in honour of China’s war dead, including those who died fighting the Japanese. These moves were a sign of a severe strain in ties between China and Japan that began in 2012 when Japan nationalised three of the uninhabited Senkaku islands in the East China Sea. China claims the islands, which it calls the Diaoyu. Relations were further soured by a visit paid a year ago by Japan’s prime minister, Shinzo Abe, to the Yasukuni Shrine in Tokyo where Japanese war criminals are among those honoured. In November, during a meeting of Asia-Pacific leaders in Beijing, President Xi Jinping shook hands with Mr Abe for the first time since the Japanese leader took office two years ago. But a restoration of normal high-level contacts will not be swift. The war will loom large in the coming months as China prepares next year to commemorate the 70th anniversary of the conflict’s end. The party continues to whip up nationalist sentiment with anti-Japanese television shows, the publication of war memoirs, and, in the last few days, the issuing of school textbooks with anti-Japanese themes. One, for use at primary schools in Jiangsu province, of which Nanjing is the capital, is titled “Memory of Blood and Fire”. The main ceremony on December 13th will be held at the Nanjing Massacre Memorial Hall (pictured above) and will be broadcast live across the country. 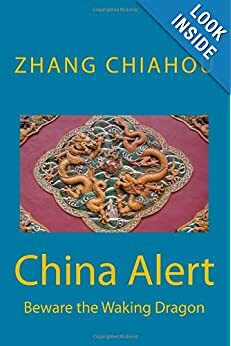 What has been described by Chinese media as the world’s largest and loudest air-raid siren, made for the occasion, will be sounded just after 10am local time. The memorial days also serve a political purpose at home. Mr Xi has been trying to cast himself as a nationalist who has the courage to assert China’s territorial claims, even at the cost of offending America and its friends in the region. This, he apparently hopes, will boost his prestige and the Communist Party’s legitimacy. In a speech on “victory day”, Mr Xi said the party had played a “decisive role” in defeating Japan and was “leading the Chinese nation on its quest for great revival”. But there was also a hint of conciliation. It was, he said, in the interests of Chinese and Japanese “to maintain a healthy and steady long-term relationship”. Wartime memories will continue to frustrate that goal. via The Nanjing massacre: Lest they forget | The Economist.